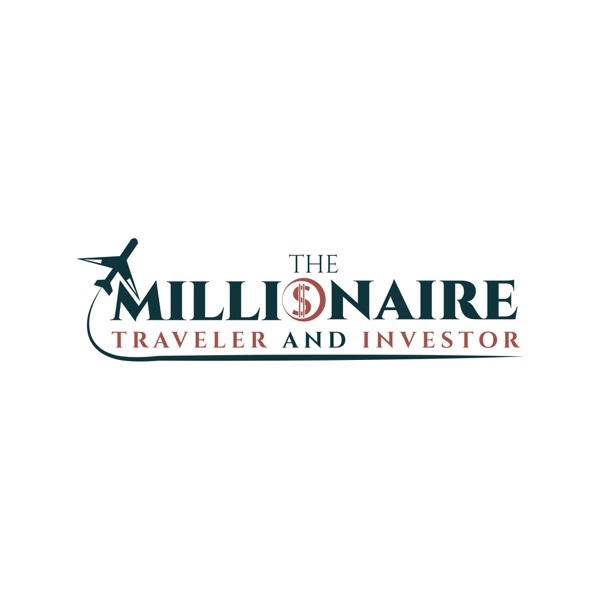 The first 5 people to send me a email at mtravelerinvestor@gmail.com will receive a copy of the book "The Intelligent Investor" by Benjamin Graham. Also, don't forget the $300 giveaway on Feb 15th! Subscribe to the podcast and send proof to my email for a chance to win. Following me on IG @ Mtinvestor or on youtube.com/1masterteacher will increase your odds!